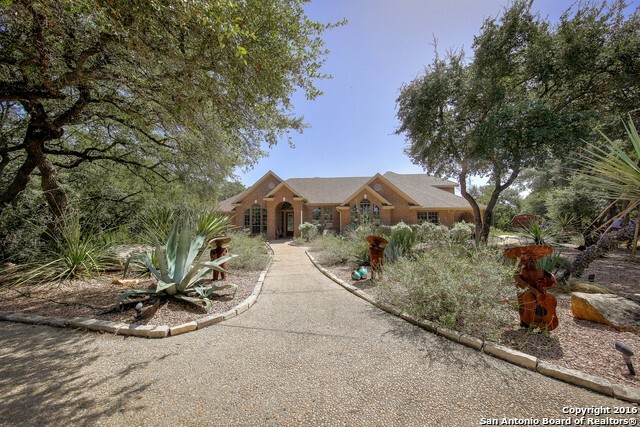 This secluded home with land and privacy is located in the prestigious neighborhood of Spring Branch Meadows. 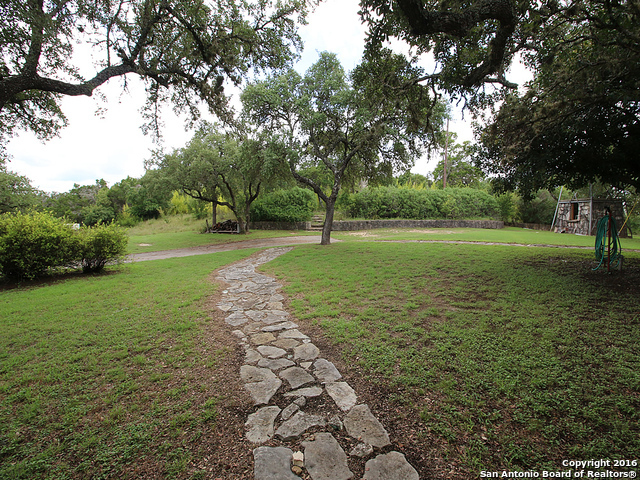 The adjacent lot is for sale, too, and combined with this property, you will own the entire cul-de-sac! 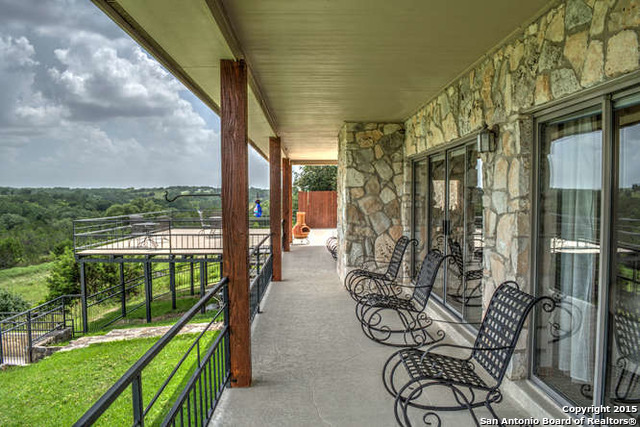 A gorgeous estate with a storied historical past (you can read about that here), this property boasts an impressive restoration of a pioneer farmstead. 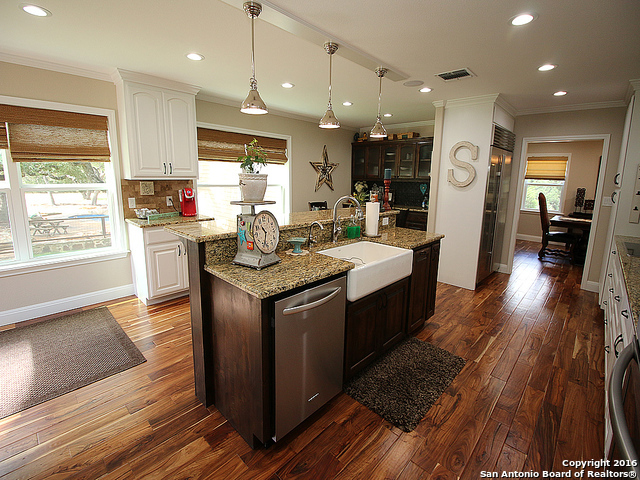 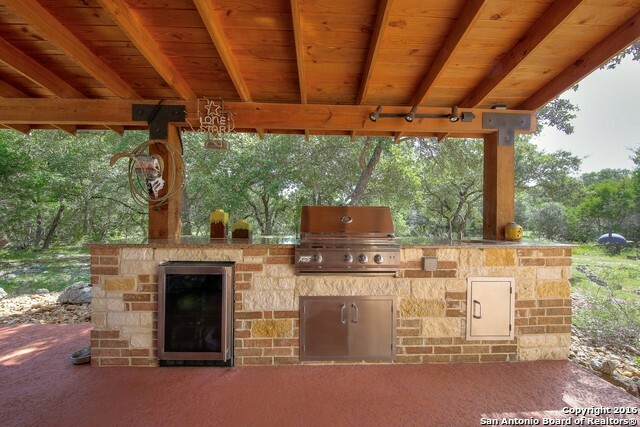 Recently remodeled, this home sits on a historic site: the former ranch of the Smithson family. 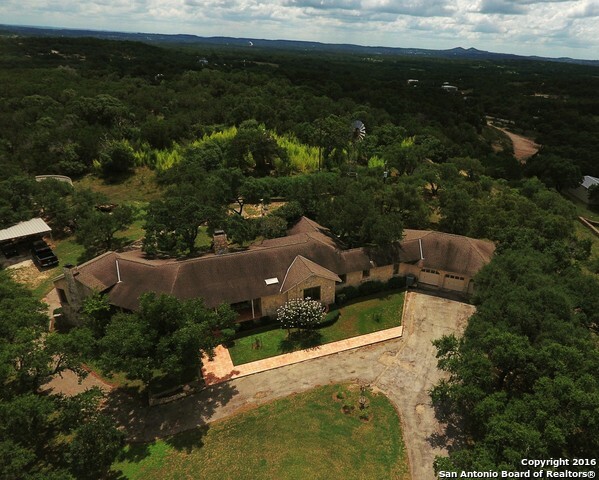 Set atop 49.35 acres covered with majestic oaks, the property is enclosed, yet unrestricted (which makes it perfect for hunting!). 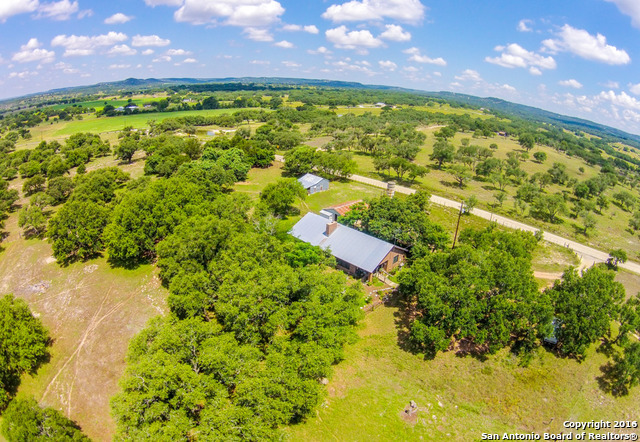 Gorgeous views, a tranquil setting, and an Ag exemption in place are only some of the perks at this home just 25 miles from Fredericksburg and 15 miles from Luckenbach! 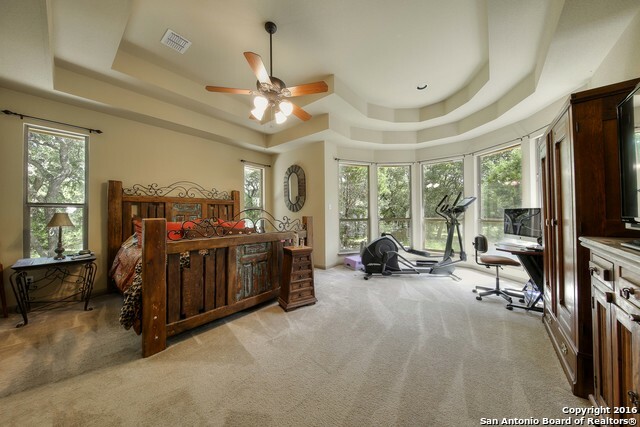 Enjoy pleasant breezes and soak up the scenery inside and outside this property. 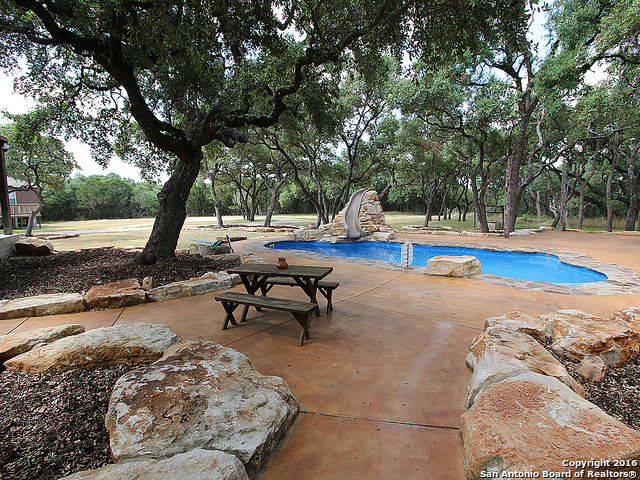 Equipped with a large swimming pool with a water fountain, a floor to ceiling stone fireplace, , large barn, pens for animals or equipment, carport and storage buildings, experience Blanco like you never have before! 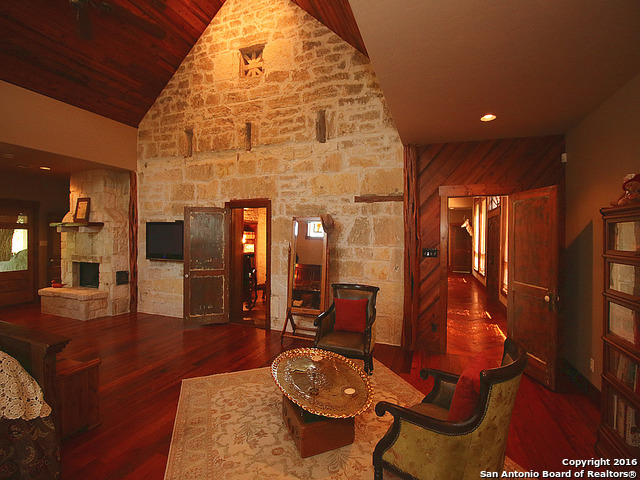 Another historic property on our list, this original ranch homestead. 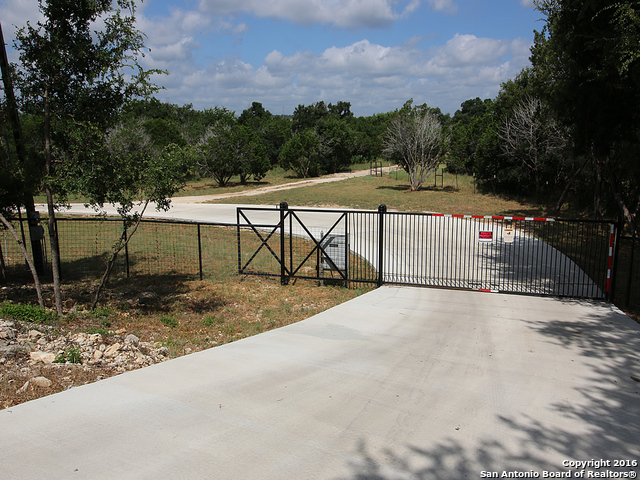 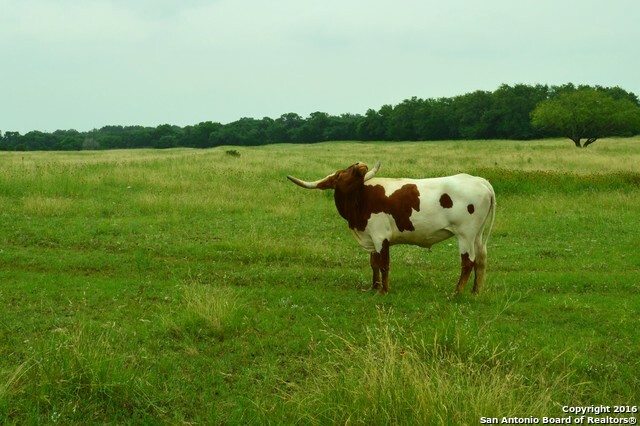 sits upon10 acres with outstanding views (from one of the highest points in Blanco County) overlooking Blanco River Valley. 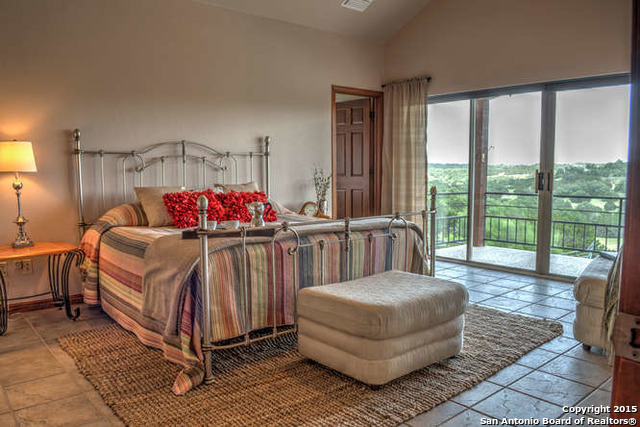 With many large windows throughout the home, you are in for some magnificent views if you become the owner this home! 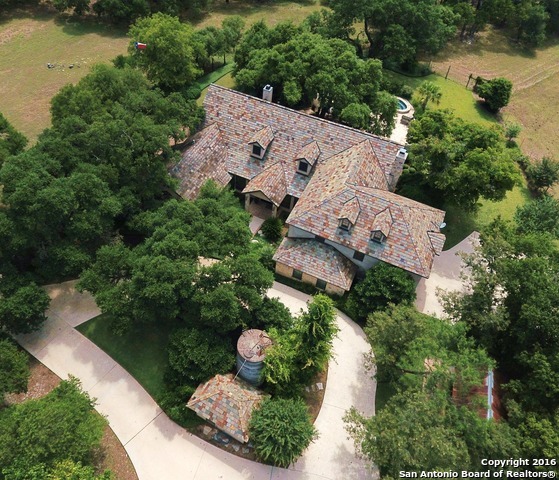 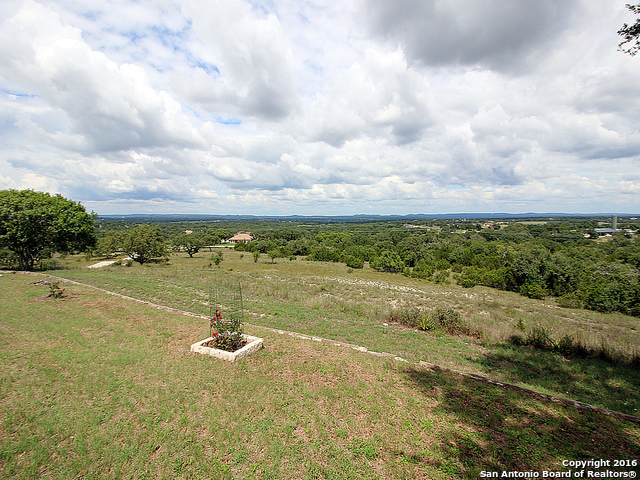 Looking to own your own slice of the Hill Country? 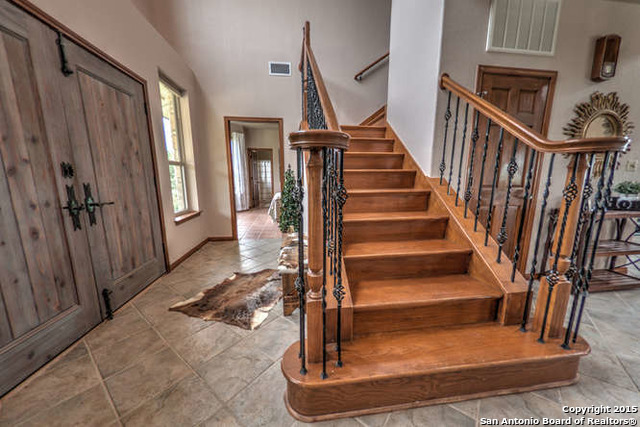 Start your search now!